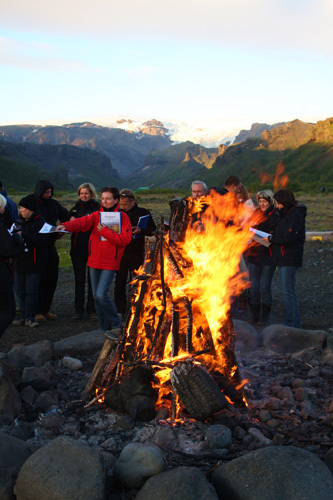 Treat your group to a wonderful welcome in Iceland! 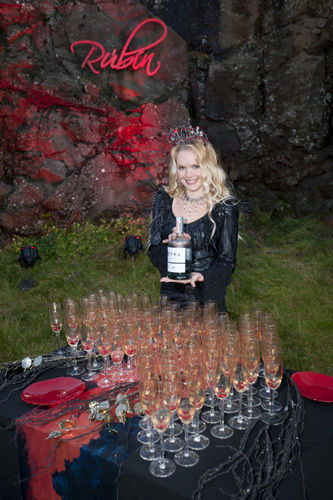 We can offer The Welcome Moment by the seaside, in a forest or a mysterious lava cave; the choice is yours. We greet your group with, e.g. a glass of sparkling wine and canapés, a shot of local schnapps and traditional delicacies or a smoking volcano cocktail with spicy nibbles. 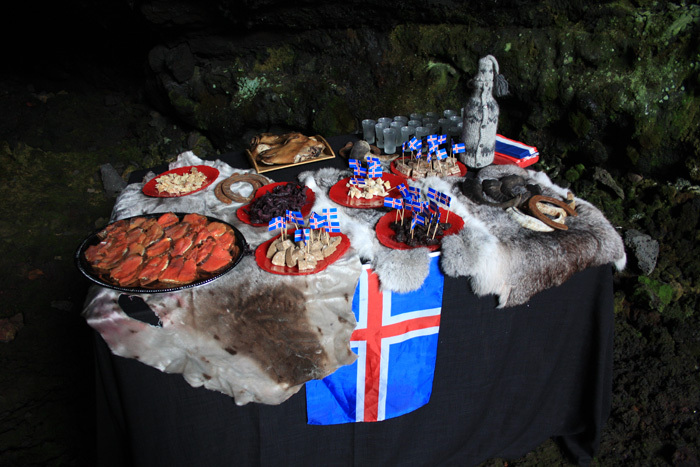 A beautifully decorated table and women dressed in the Icelandic national costume perfect the setting. 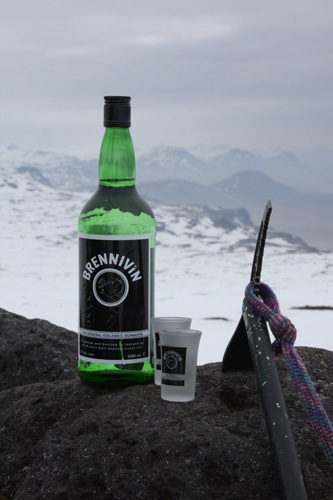 You can even add some music to the occasion with for example a violinist playing Icelandic folksongs or a male quartet singing local favorites. 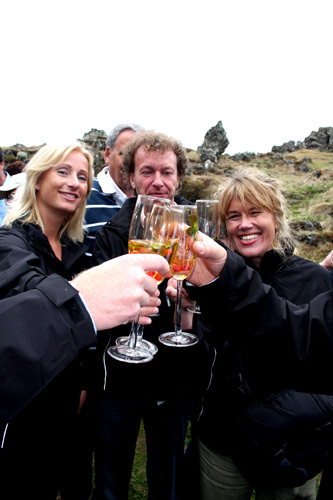 Our welcome moment is guaranteed to set the right mood for your adventures in Iceland!